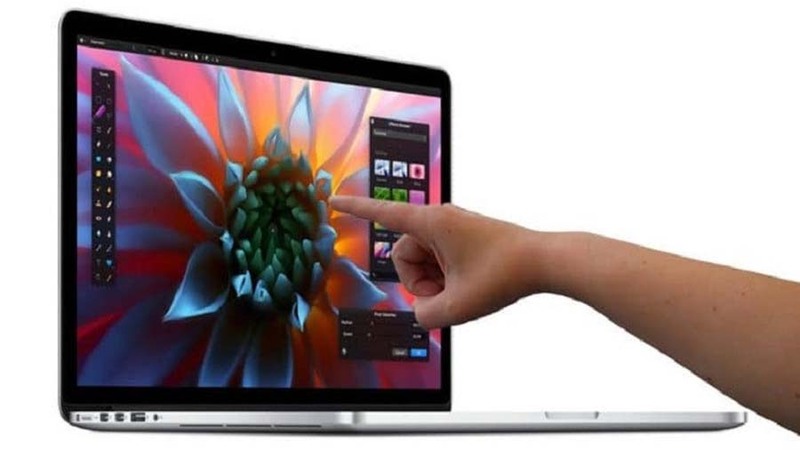 Apple would be testing touchscreens in new versions of the MacBook. The late Apple founder Steve Jobs was a fierce opponent. In addition to rumours about the new version of the AirPods wireless earplugs, tech site MySmartPrice has also learned from insiders that Apple is working on the implementation of Face ID facial recognition in laptops and computers. At the moment the facial recognition of Apple is only used with the iPhone, but it would be logical if it also ends up in the computers. With this technology both the phone can be unlocked and payments made. Microsoft has for years with Windows Hello a reliable and well-functioning face unlock in many laptops built. The sources against MySmartPrice say that the test is still at an early stage and that it will take a while before this is implemented in Macs. This also applies to test with a touchscreen in Macs. These prototypes are also only tested internally. There have been Windows laptops with touch screens on the market for years, including those in Microsoft’s Surface line.